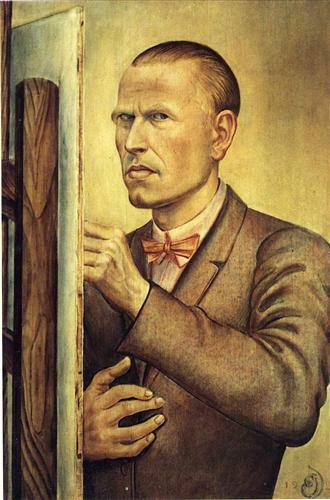 Otto Dix was a German painter and printmaker best known for his unforgiving depiction of Weimar Society and the Great War from whence it was forged. Along with George Grosz and Max Beckmann, he is considered one of the most important artists of the Neue Sachlichkeit. Started in 2009, The Online Otto Dix Project is dedicated to building a comprehensive and free catalog of the artist’s work. Through this collection we attempt to tell the story of the artist and his country during the early middle part of the 20th Century.